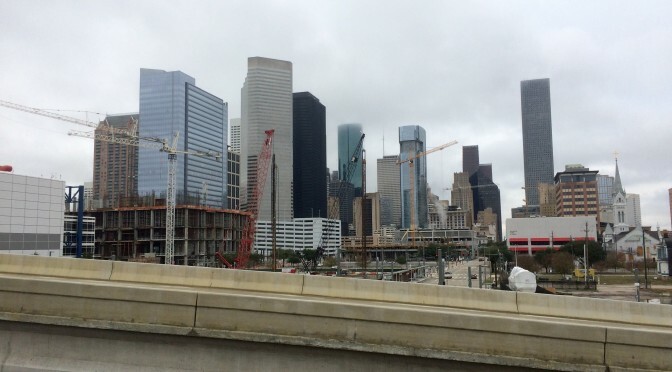 Could The Houston Construction Boom Go Bust? 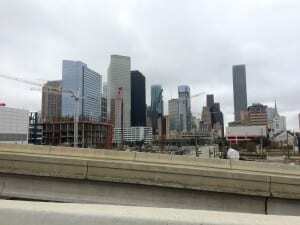 Whether young or old, rich or poor, anyone in the city of Houston within the last year or so has at least one shared experience… We’ve all had to endure massive amounts of residential and commercial construction. 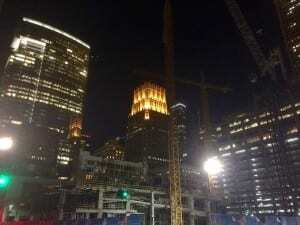 At the start of 2015,new construction projects are likely to hit their peak, with many hoping to reach completion before the city hosts the 2017 Super Bowl. 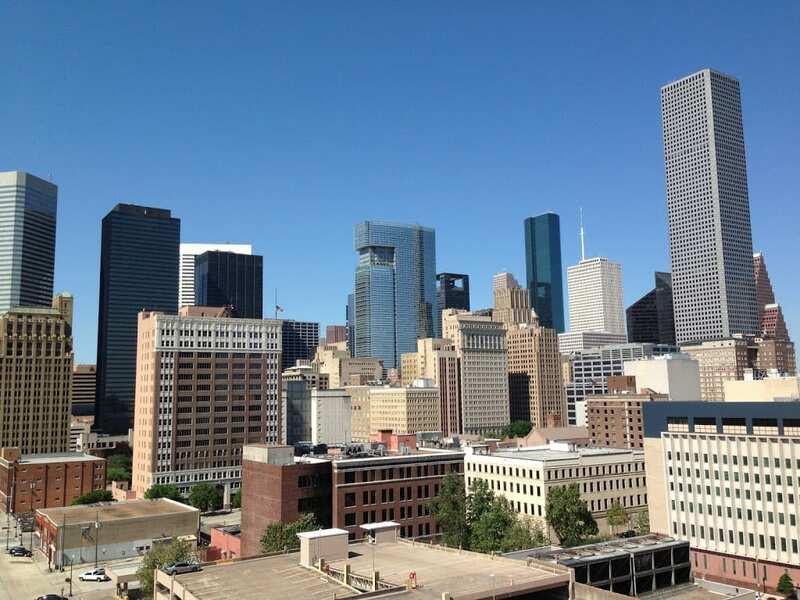 Texas housing markets have remained relatively stable despite a volatile national market. 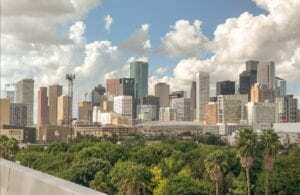 While average home prices nationally grew 38 percent between 2000 to 2006 — before the housing market crash of 2007 — Texas averaged a “comfortable” 18 percent growth. 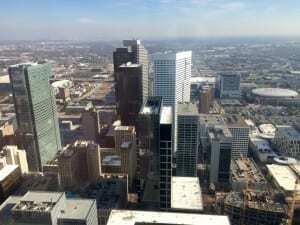 The Lone Star State “remained largely on the sidelines” during the most recent housing bubble, the Fitch report said. 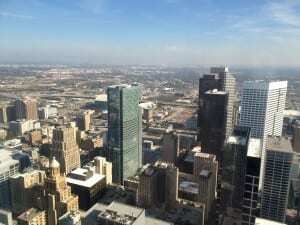 Since the Great Recession however, the Texas economy has been booming, buoyed by the state’s strong energy sector. The job growth has attracted thousands of new residents to Texas, fueling the homebuying rush and homebuilding frenzy. 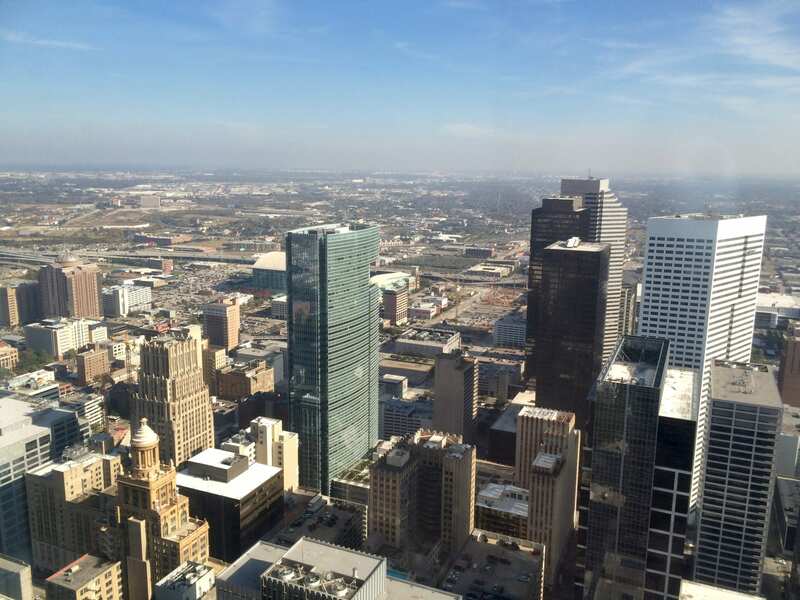 Today, the Texas housing market is about 11 percent overvalued, according to Fitch. 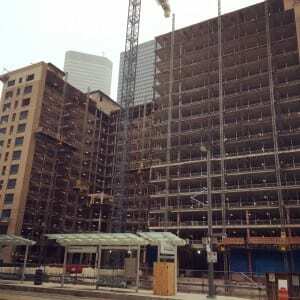 However, Texas’ current housing boom is “out of character with its price history,” and is unsustainable in the long run, said Fitch director and analyst Stefan Hilts. This is not to say that all of the city’s construction projects are suddenly unjustified. 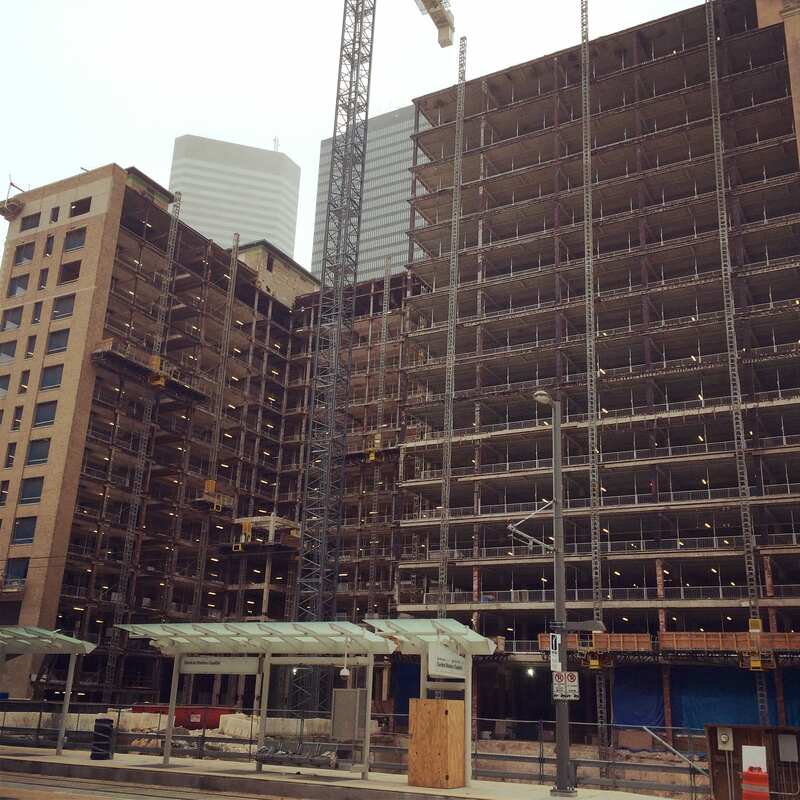 The mini-boom of residential and hotel construction in downtown Houston, for example, is not a measure of over-build. In fact, the CBD is actually playing catch-up to remain competitive with other cities, especially in the Convention and Tourism sectors. And of course the construction and housing markets, though inextricably linked because most construction is of the residential variety, are not one and the same. Even if one sector of housing construction were to slow a bit in 2015, it doesn’t mean that it will tank the rest of market. 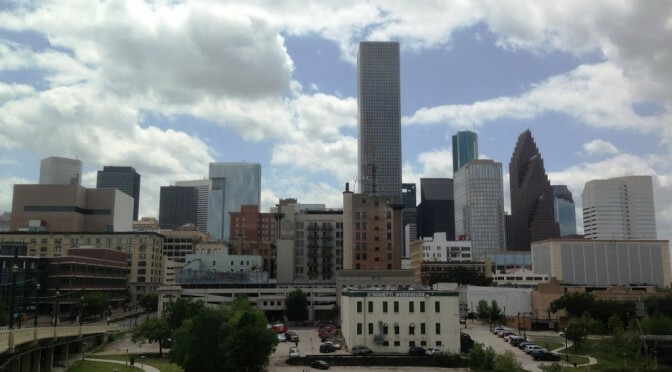 Demand for relocation to urban neighborhoods like downtown and the Galleria is still firmly on the rise. 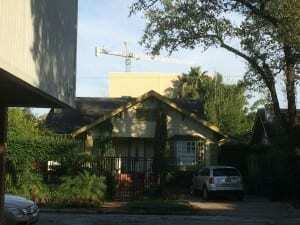 But the potential trouble, if any, could come in the single family market. If energy prices continue to drop, job and population growth will eventually feel the effects. In any scenario, it seems virtually impossible for the area to retain record-high home values, as they have driven both property taxes and rents to levels never seen in the best of previous boom years. Hopefully, those artificial valuations will be the first to go in 2015, allowing a healthy amount of construction activity to continue. 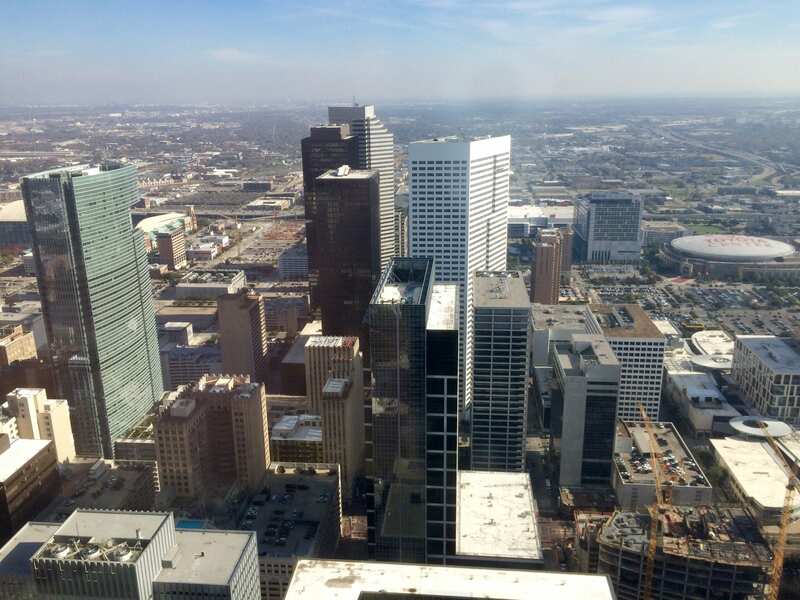 Downtown Houston from the Wells Fargo Tower with cranes visible in the lower right corner. The east side of Downtown is currently dotted with cranes. Construction just behind a new rail station in Downtown. The rail line is set to open in April of 2015. A crane rises above residential houses in the Montrose neighborhood, set to construct a 30-story tower at Montrose and Hawthorne streets. 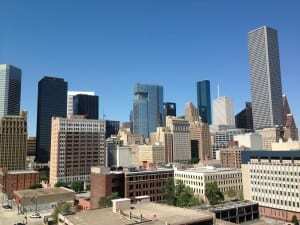 Due to a lack of comprehensive zoning laws, skyscrapers can be built in virtually any area of Houston. 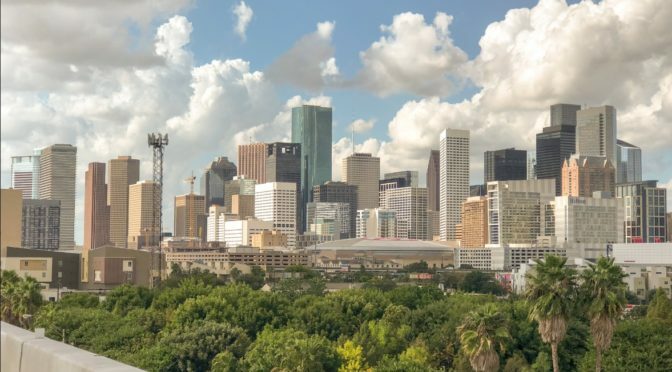 Houston has been all over the Forbes list lately, having been recently named the nation’s “Coolest City” (which clearly means they didn’t visit in June). But one thing is for sure in the Bayou City right now… the business climate is red-hot, and very favorable for female founders. 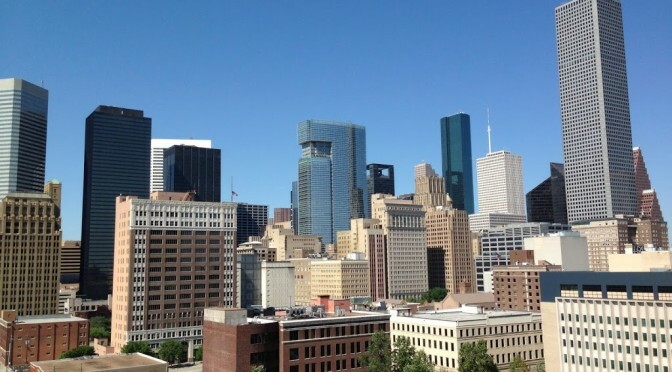 Houston lands on Forbes’ latest list as the number 2 city for female founders in the U.S. New York was number one, but Texas had a very strong showing with Dallas nabbing the number three spot, and San Antonio coming in at 15th. 1) Houston didn’t have much of a housing boom last decade, so it’s less likely that we’d have a housing bust in the near future. 2) Health care jobs are growing. We’re still on the leading edge of Baby Boomer retirements, so it’s reasonable to think that any city that has a strong health care center is only going to see more growth in coming years. Plus, with the ACA and a massive Medicaid expansion (even without Texas at this point) the need for doctors, nurses and other health workers is stronger than ever. Makes sense that ever since I’ve moved here, the Medical Center has always been dotted with cranes. 3) Port of Houston shipping strength. As home to one of the nation’s largest ports, and one of the largest freight rail hubs, Houston is well-positioned to take advantage of our nation’s growing shipping industry. And grow it shall… once completed in 2015, the widening of the Panama Canal is expected to double it’s traffic capacity. The Port of Houston has spent millions to get ready for it, so all signs point to a busier shipping industry in the Bayou City. 4) Energy diversification. Sure… having oil and energy-related jobs be nearly half of your economy may not sound “diverse” but it’s a heck of a lot better off than the mid-1980s, when oil made up 87 percent of the Houston economy. Plus the jobs themselves are different now. Far fewer of the strictly industrial labor sector, and more people that are engineers and specialists, the future of the energy industry. 5) Good governance. Our current city government has been a good steward of public money, and as a result we are investing in our transit system, schools, parks, bike trails and infrastructure at an impressive rate. With programs like Hire Houston First, these investments are creating jobs for local companies. 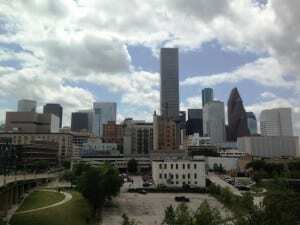 Under Mayor Annise Parker’s leadership, things are getting done at City Hall. 6) Immigration reform? As Texas’ second largest metropolitan area, Houston has a particularly special interest in our nation’s immigration system. If done well (let’s be honest… if done AT ALL), the recognition of the US’ undocumented population is going to bring over 11 million people into legal, working status. And that’s going to create some serious jobs. Houston is home to a large population of immigrants legal and otherwise, so we stand at the forefront of CIR’s effects. I’m cautious to use terms like “economic boom” because anything can happen. 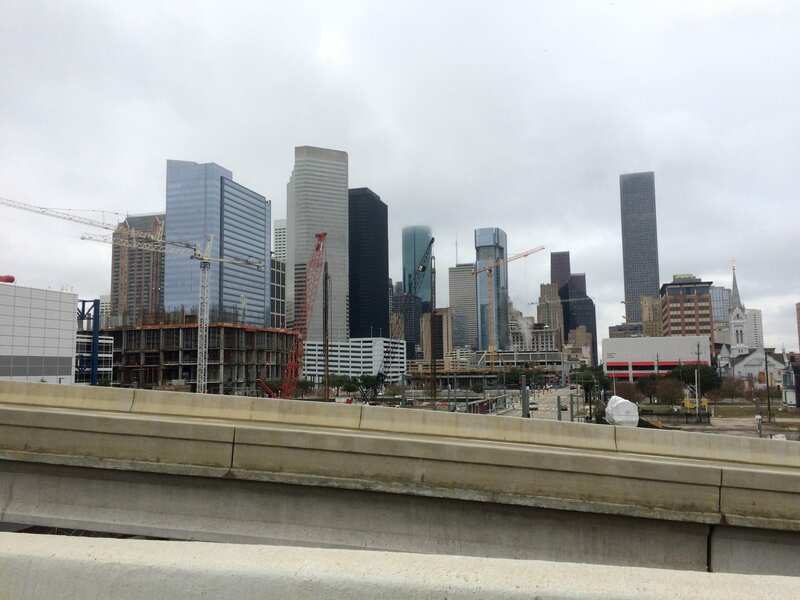 But it’s fair to say that Houston is on a strong economic path for the next few years. So don’t believe the hype… instead, just look at the facts.